So far as luxury watches are concerned, most people with even a slight knowledge of timepieces will have heard of the likes of Breitling, Baume and Mercier, TAG Heuer and Rolex but there are other watchmakers bubbling away under the surface that often don’t get the recognition that they perhaps deserve. 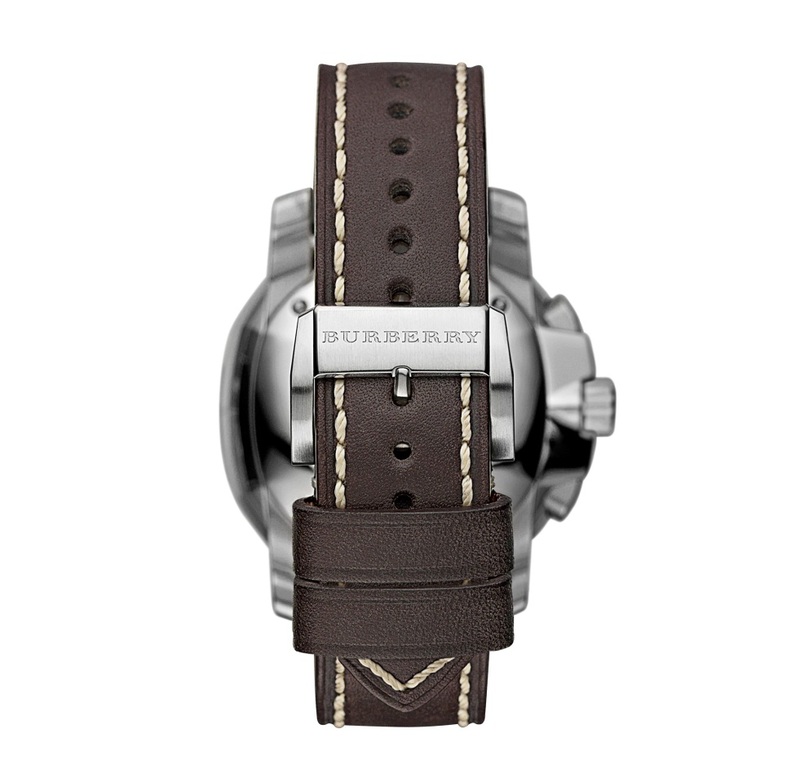 Burberry are a newcomer to the world of luxury watchmaking and they are destined to take the industry by storm with their simply named The Britain collection of men’s watches – such as the visually stunning timepiece pictured above. 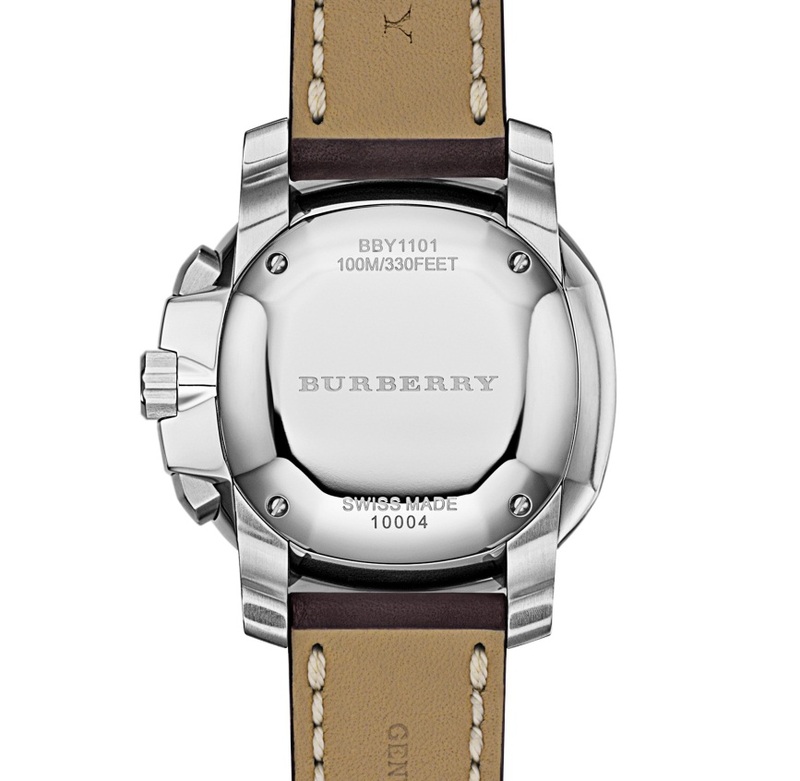 If you’re on the lookout for an affordably priced, yet immensely stylish luxury timepiece this Christmas, you’ll no doubt discover that a Burberry The Britain watch more than ticks all of the right boxes. 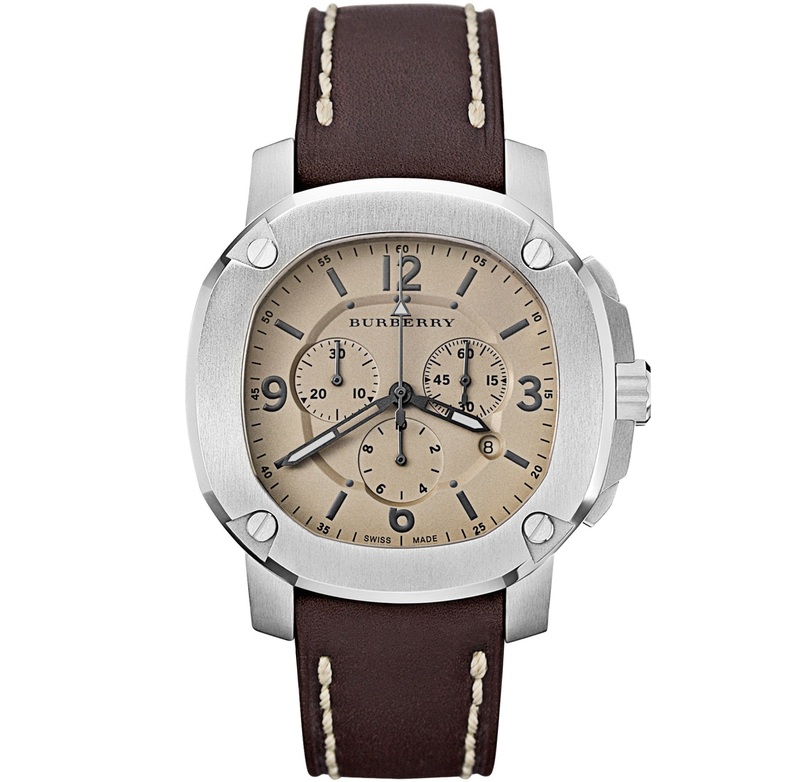 You can find this fantastic timepiece online at The Watch Gallery.